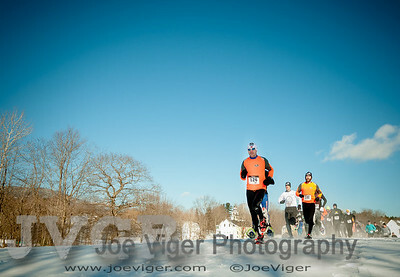 STAY TUNED FOR MORE PHOTOS UPLOADED TO THIS GALLERY! 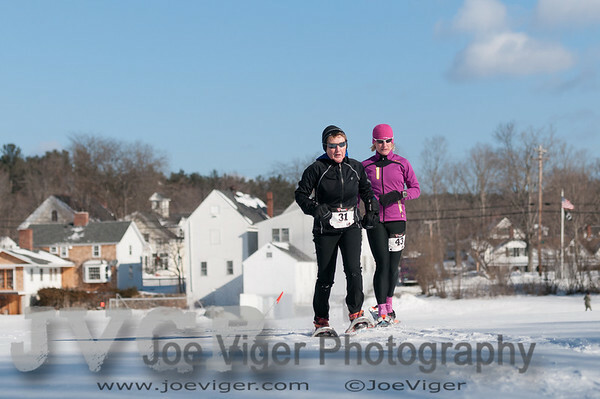 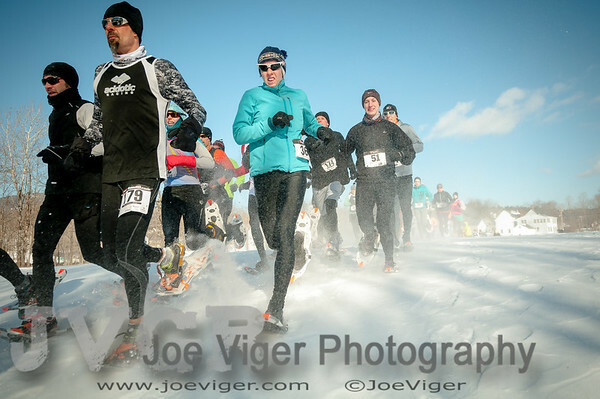 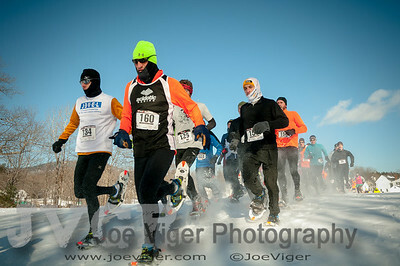 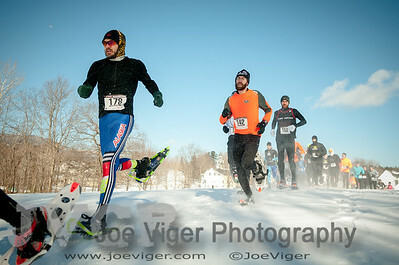 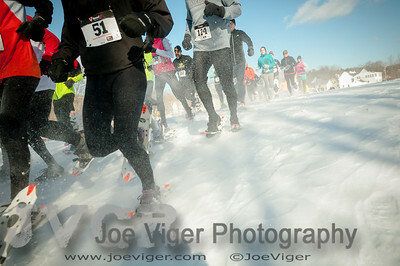 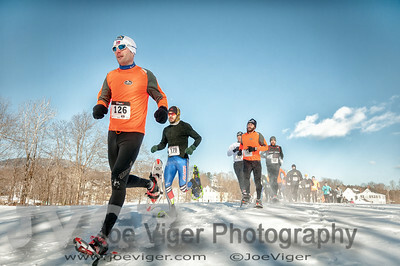 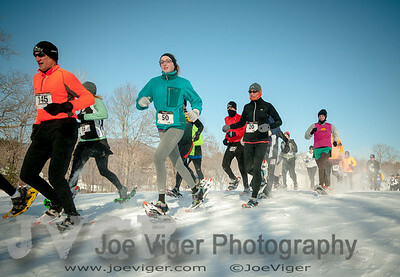 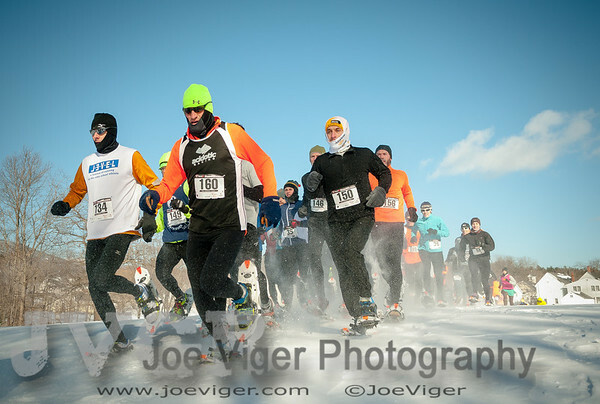 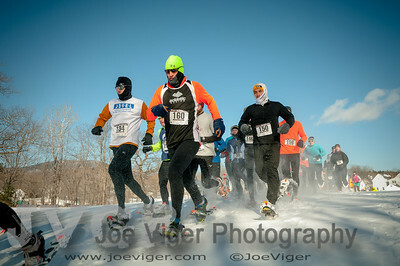 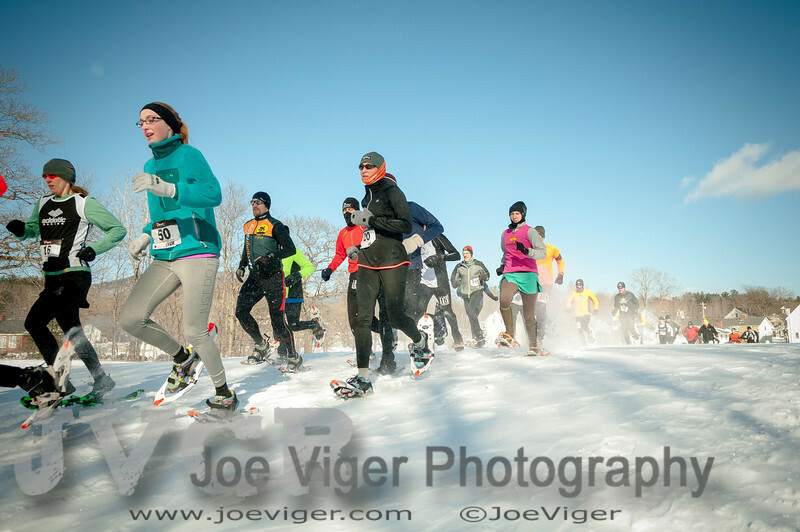 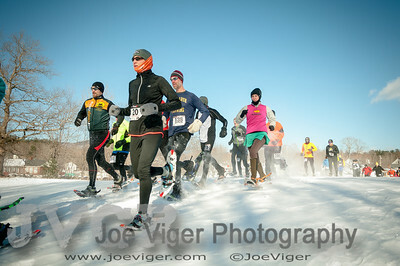 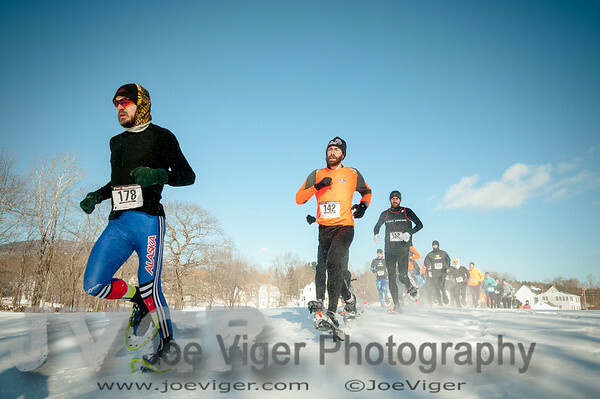 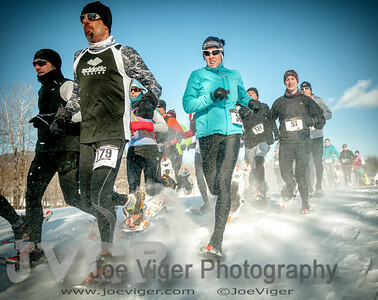 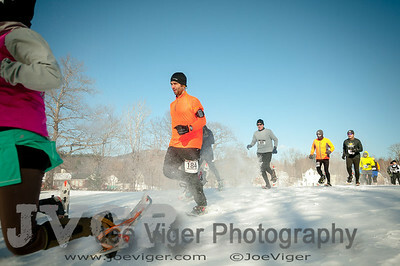 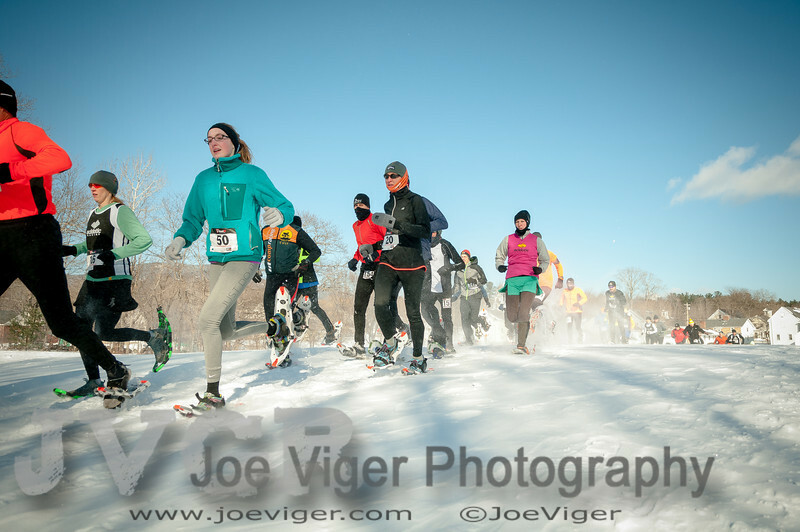 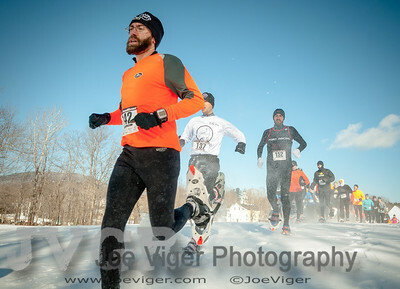 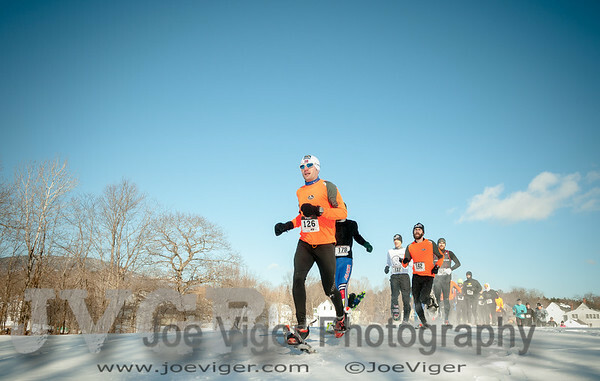 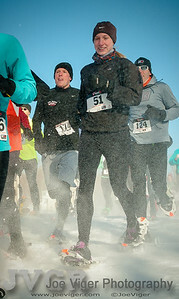 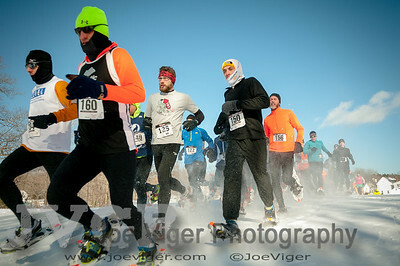 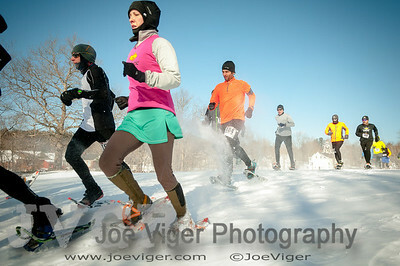 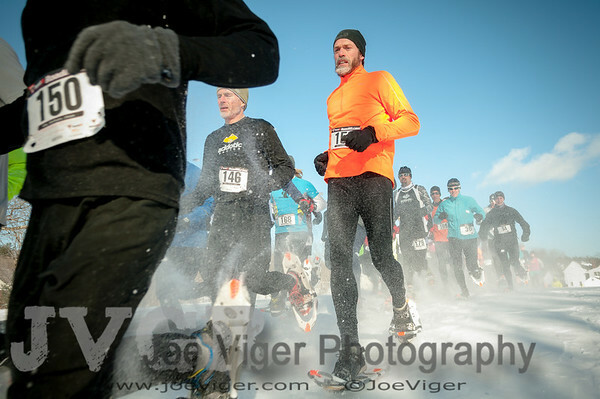 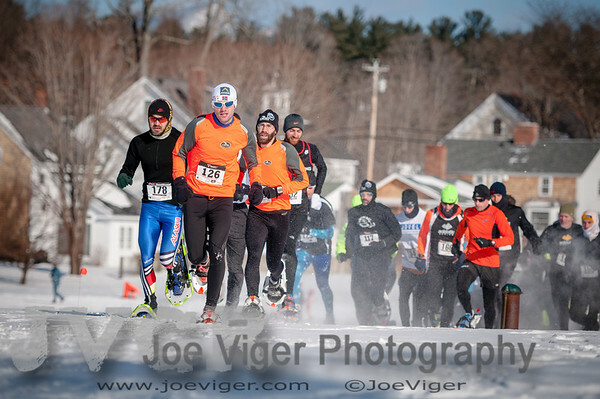 The 2014 Sandwich Sidehiller Snowshoe Race was held in Sandwich, NH on January 26, 2014. 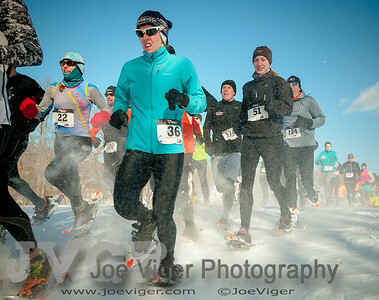 Brandon Newbould was first overall and Abby Wood took first place for the women.